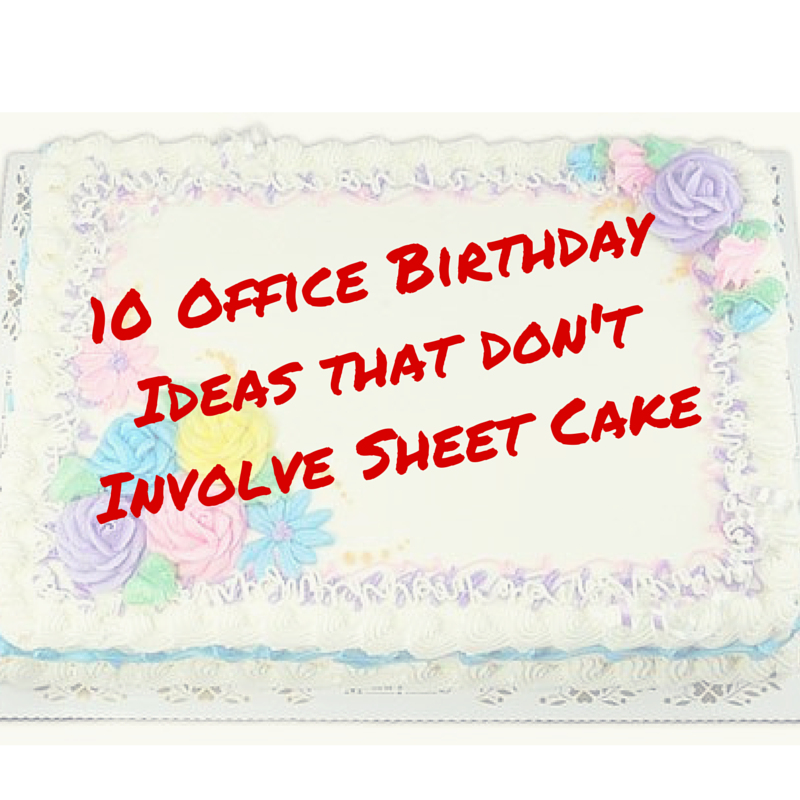 What does a sheet cake and checking your name off the “sign card” list mean? You got it, another birthday in the office. While the gesture is nice and the cake is always yummy, it’s hard to show enthusiasm when the same exact thing is done for each and every employee. There’s nothing personal about gathering in the office break room while the whole company devours a cake with your name on it. Let’s think outside the box and do something different and FUN! Let’s make birthdays special as if we were kids again! Here are 10 ways to celebrate without a sheet cake (gasp!). Yes, it can be done and we’ll show you how. 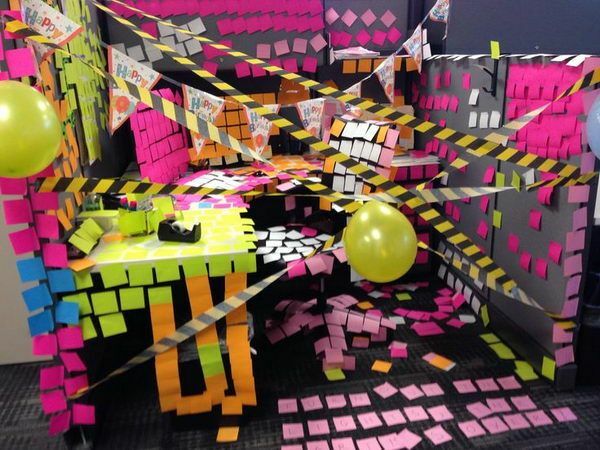 Cubicle decorating is a classic but when it’s a special birthday be sure to go ALL OUT! Most of us haven’t swung at a piñata since we were kids! 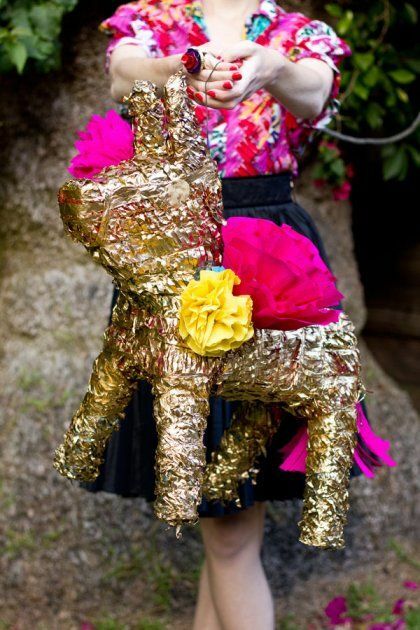 Be creative with the piñata, having the birthday boy or girl’s interests in mind. Just because we’re dissing birthday cake in this post doesn’t mean all food is out of the question. 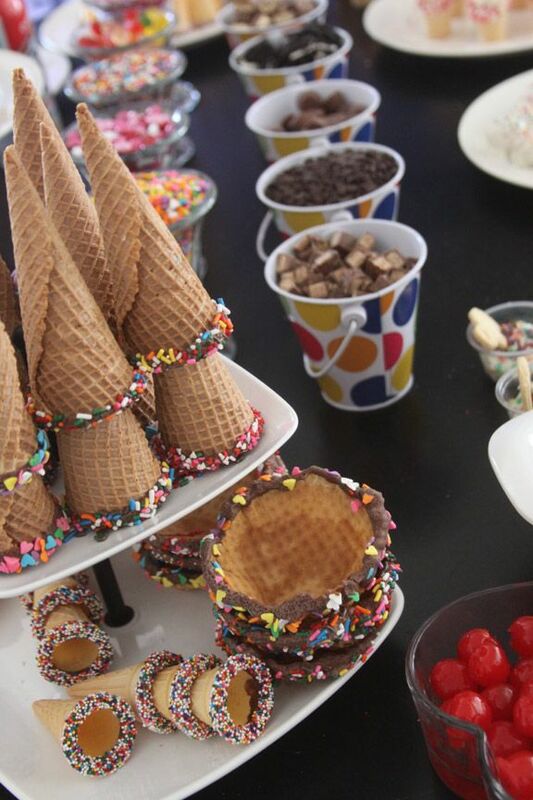 Get a little creative and do an ice cream bar with all the toppings. 5. It’s not a party without games! Here’s one we’ve done in the office before and it’s actually really fun. 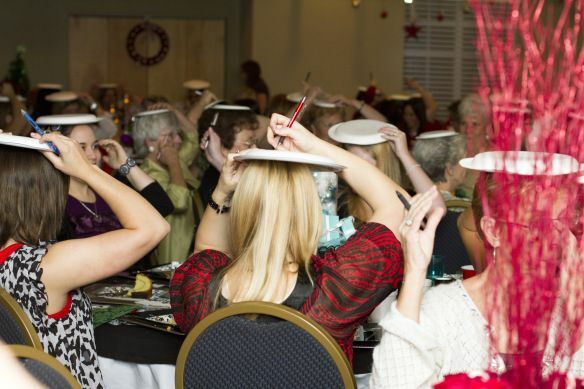 Place a paper plate or piece of paper on top of your head and draw what the instructor says without looking. The results are hysterical! Bring back the style of when the birthday boy/girl grew up by having a decade themed party. 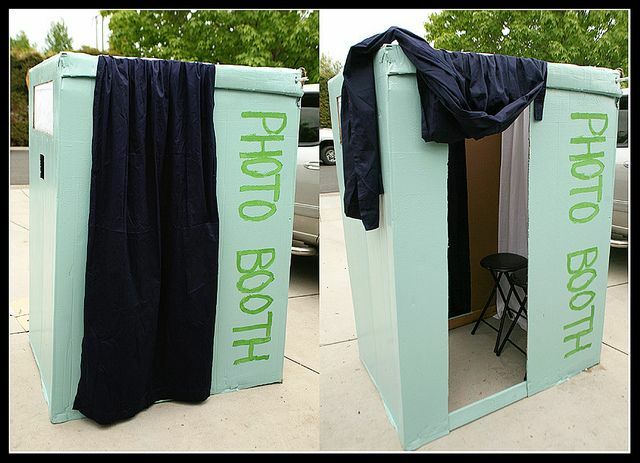 Photo booths are big right now at weddings and parties and are so much fun. Be sure to get a lot of random props! If possible, try to get everyone out of the office for lunch even if it’s only a picnic in the parking lot. It’s amazing how much people loosen up when they’re not in the work environment. 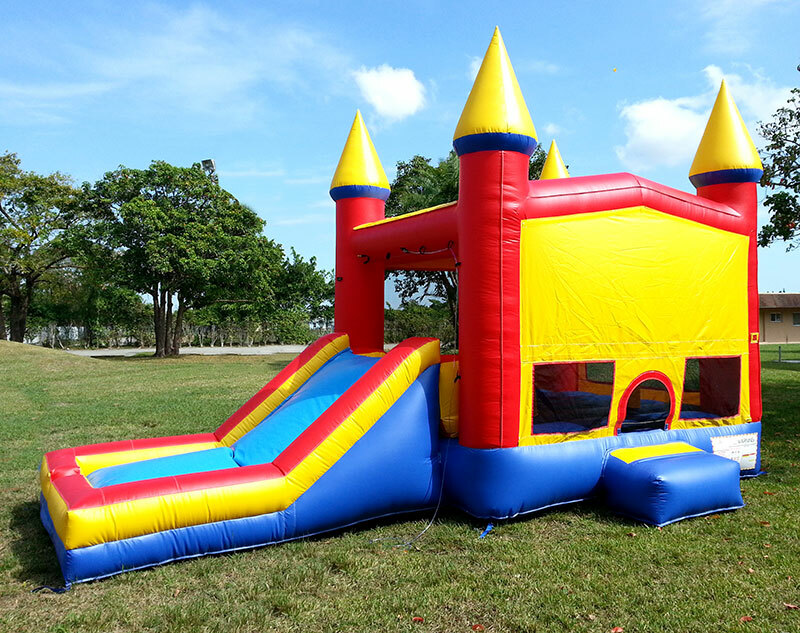 Rent a bounce house for the day and re-live those childhood birthday parties! ANYTHING can go on the birthday message board (as long as it’s appropriate) except your typical “Happy Birthday”. 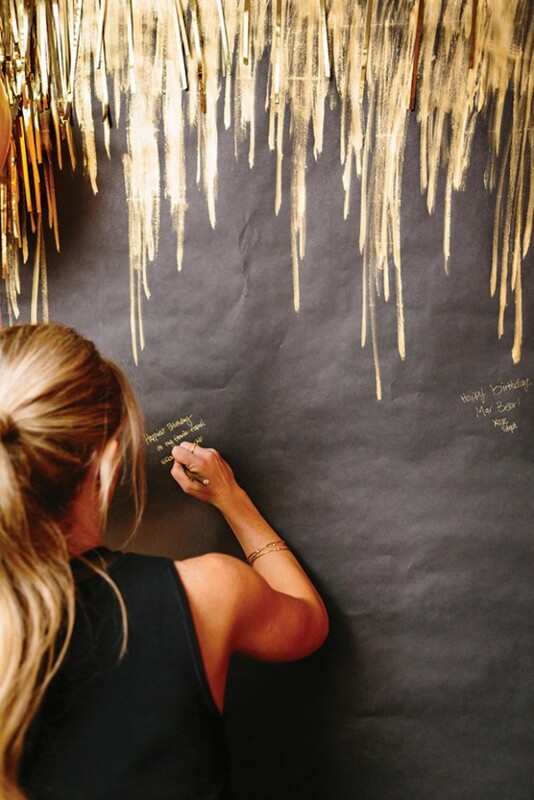 Write something personal, show the birthday person how much you appreciate what they do around the office, share a story about that person, or draw a doodle. 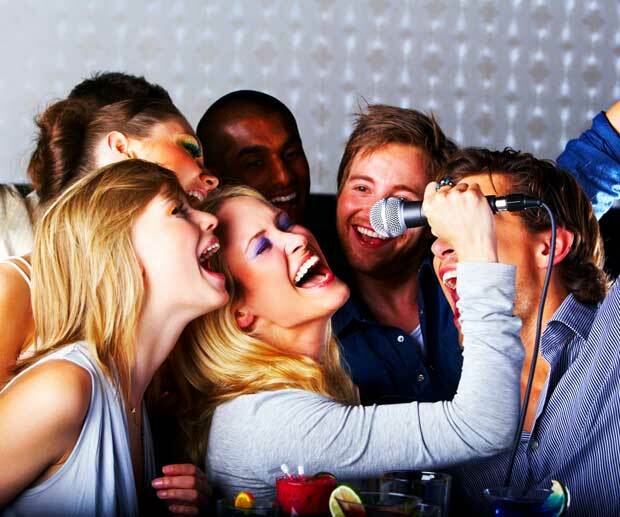 What’s the best office party you ever had? Tell us about it in the comments below!